Welcome to Organica Day Spa Peregian Beach, Sunshine Coast. 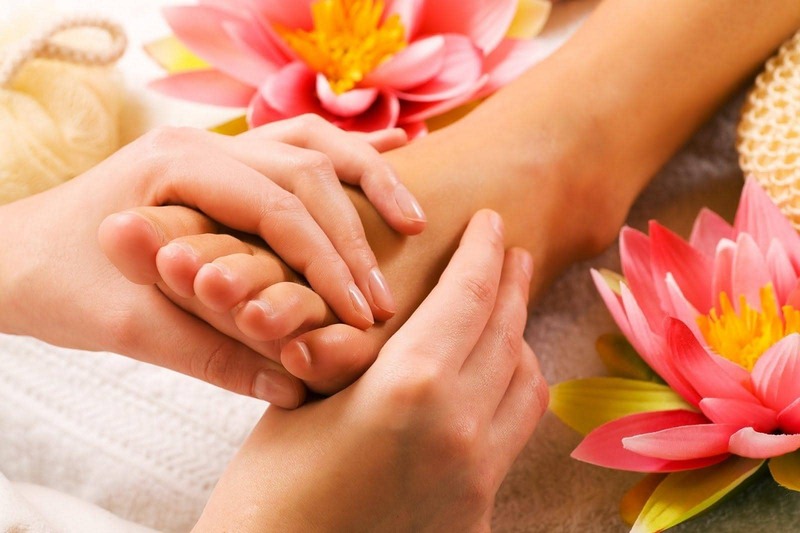 Small boutique day spa with over 21 years experience. 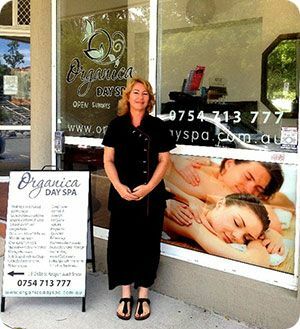 Organica Day Spa offers Massages, Facials and all types of Beauty treatments in Noosa, Coolum and Sunshine Coast. 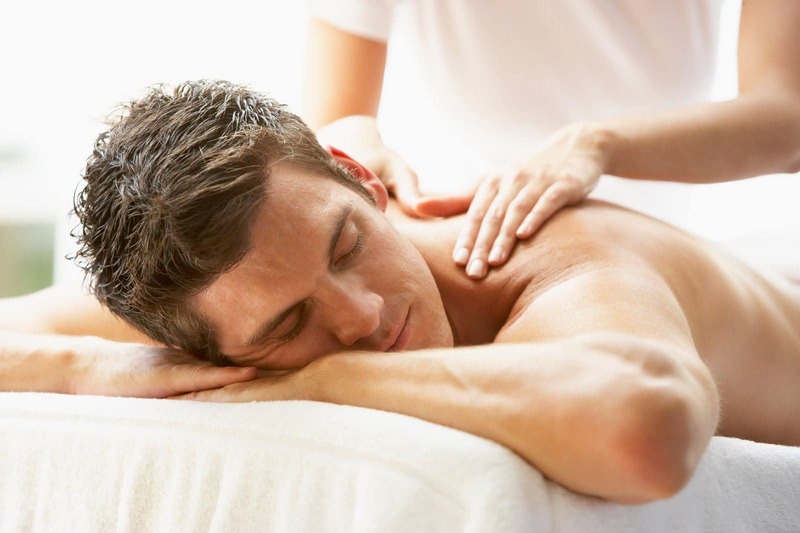 Come and relax and enjoy one of many services Call us on (07) 5471 3777 to make an appointment. For all bookings please & leave a message with YOUR PHONE NUMBER otherwise we can not call you back. If you have a International number we can’t call you back but leave a message with what you want & then send us an email & we will email conformation. All other bookings by phone only please. or you can call Organica Day Spa ph 07 54713777 & pay over the phone with credit card & we will email or post your gift certificate to you. Deep Tissue, Remedial, Kahuna, Hot Stone, Pregnancy, Ayurvedic, Swedish, Reflexology, Reiki, Ayuvedic clay massage, Ayurvedic chakra massage. Organic, Cosmoceutical, RF Skin Tightening, Bio Lift, Tri Polar, Hifu, Led, IPL, Oxygen, Skin Needling, microdermabrasion, peels. 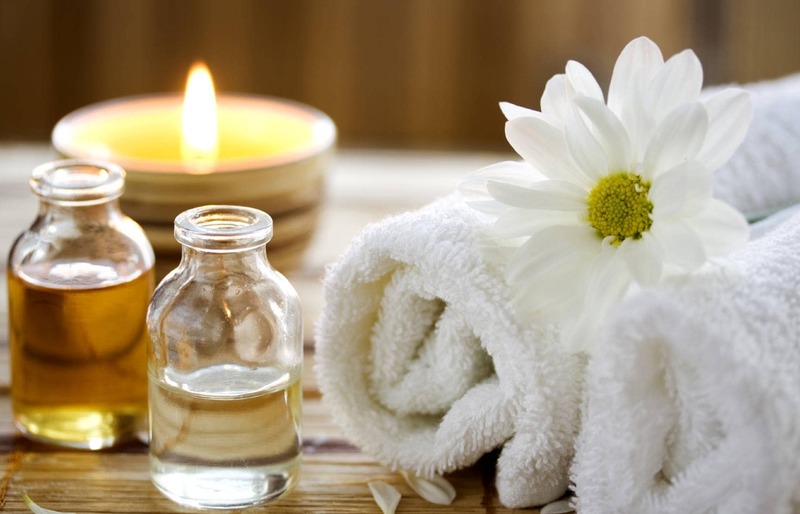 Ionic Detox Foot Spa, Infrared detox Sauna, Herbal Mud Bath Treatments, Detox Bath, Detox Wraps, Lymphatic Massage, Reflexology. Vickie's massage was the best I have ever had and I'm a seasonal massagee. Very professional. An incredible release experience for me. 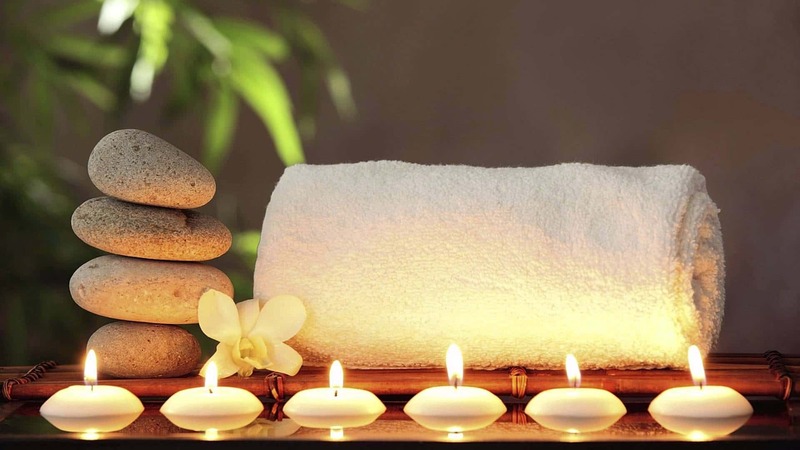 Vickie's massage was the best I had ever experienced. She knew exactly where to apply pressure and release tension leaving me relaxed, energized and unstoppable. I've been getting pain & headaches for years. I've been to so many different therapists & had no results & had almost given up that someone could help me. Thanks since I come to you regularly that has all gone. Wow I'm so happy to be free of pain. Hi just wanted to say thanks it helped reduce my pigmentation dramatically. I had acne & started with IPL for acne which worked well but felt I needed a bit more of a kick thank you for suggesting the high performance acne facial that made a huge difference glad I had 4 sessions with your special.